Canada’s main opposition Conservative Party elected Andrew Scheer as its leader Saturday to take on Prime Minister Justin Trudeau in the next election, expected in 2019. 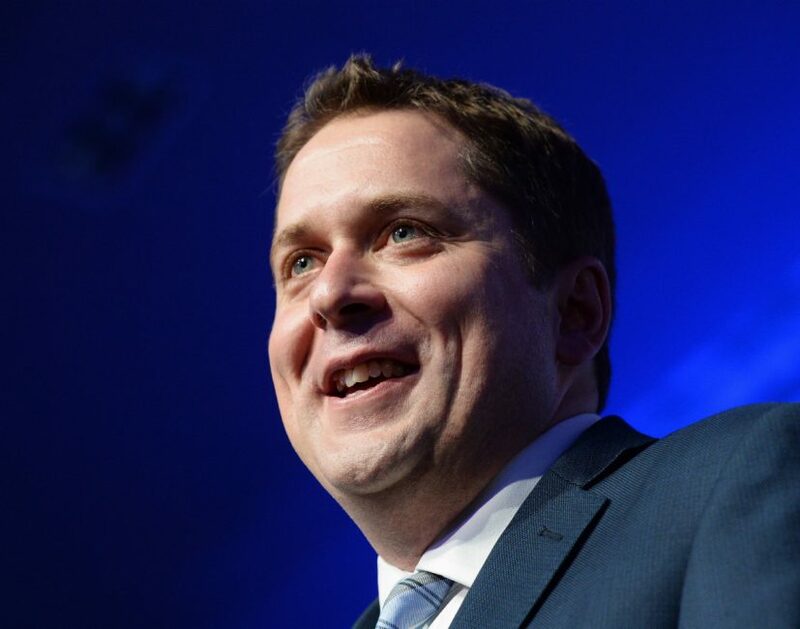 Scheer, 38, is a lawmaker from western Saskatchewan province who has pledged to reduce government spending and trim deficits. After a year of campaigning, he defeated 12 other hopefuls at a suspenseful party meeting outside Toronto. Scheer now faces the difficult task of uniting two deeply divided wings of the party ahead of the next election. He succeeds interim leader Rona Ambrose, who took over from then prime minister Stephen Harper after his defeat in the 2015 elections. Harper was credited with uniting the right and breaking the Liberals’ stranglehold on power over most of the last century in Canada.